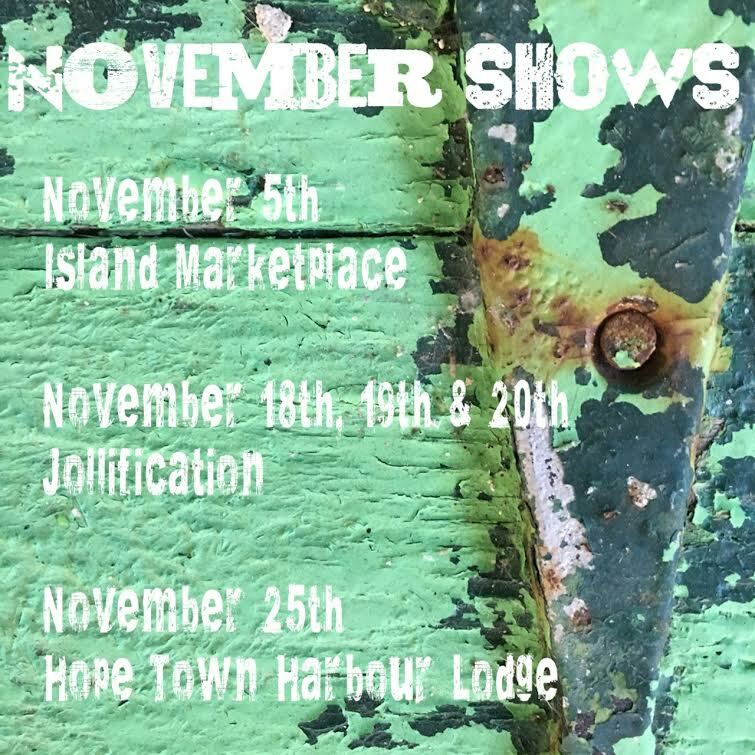 Show time is just around the corner! 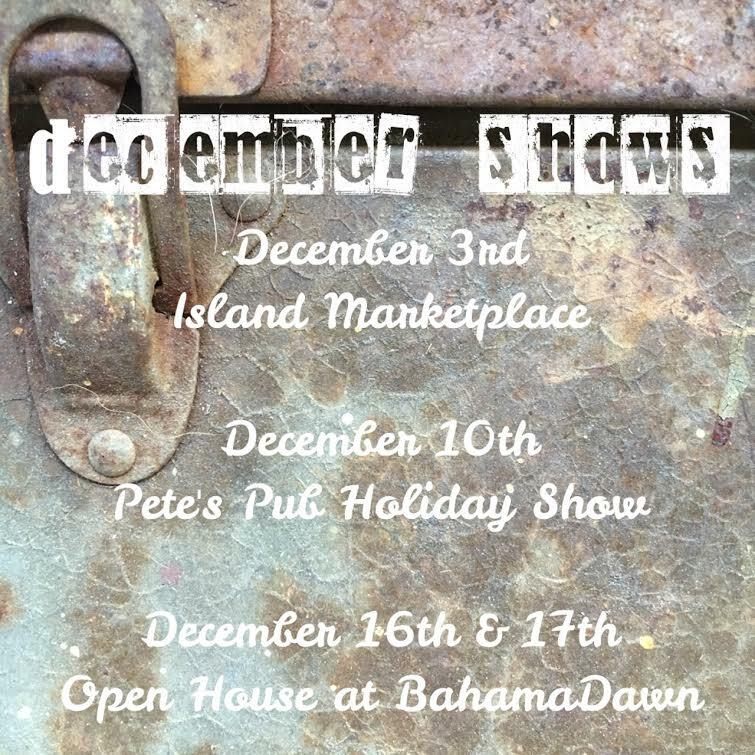 Mark your calendars for some fun holiday shows…. ← My First Online Class!